1. 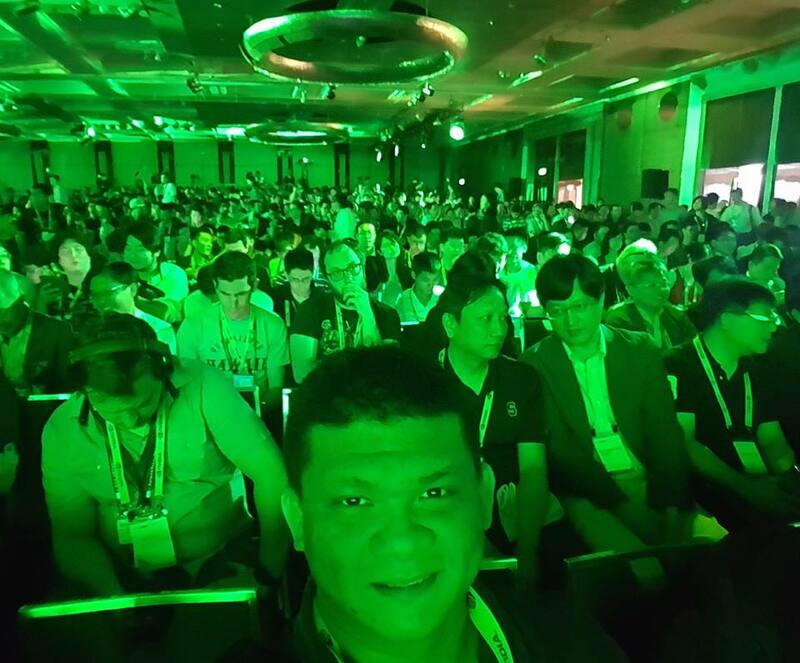 Page 1 : Jensen Huang Reveals NVIDIA Isaac, Max-Q, Volta, HGX & More! 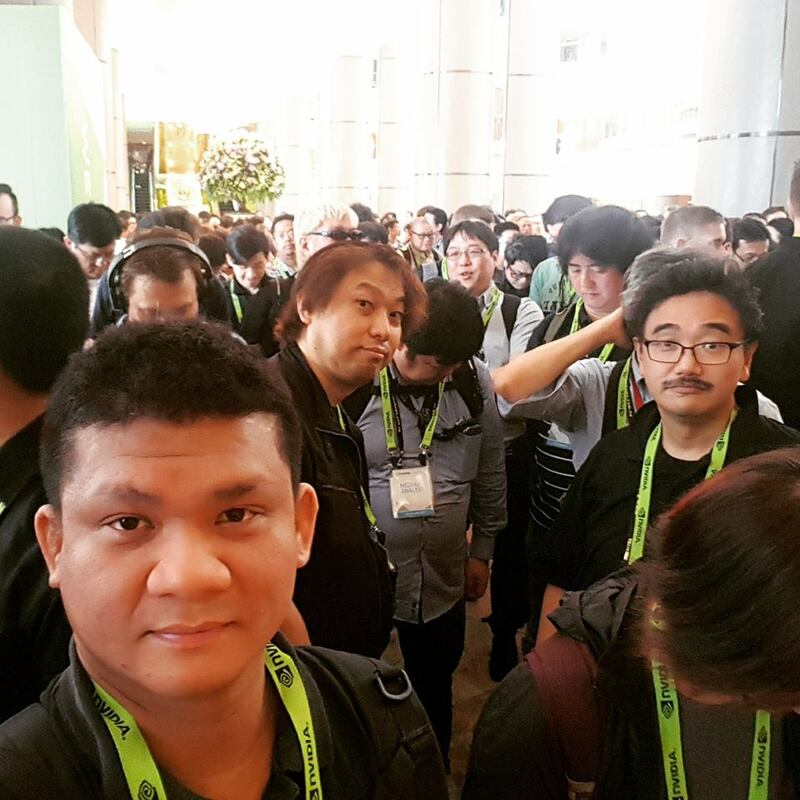 The first major event at Computex Taipei 2017 was the Powering The AI Revolution keynote by NVIDIA CEO Jensen Huang. 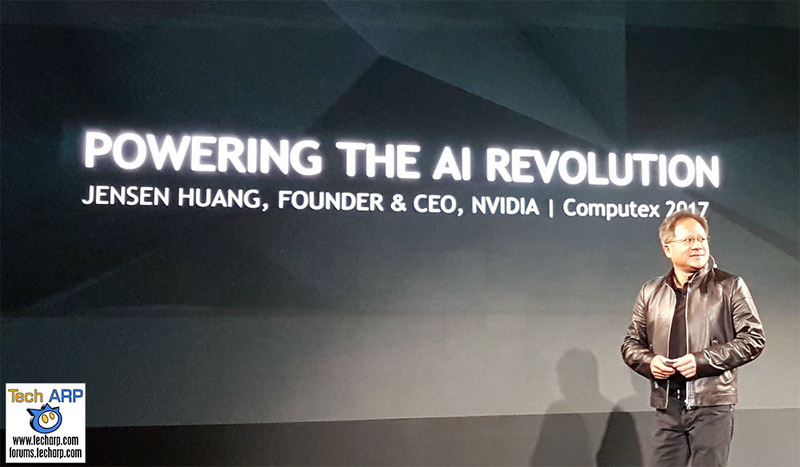 Although the keynote was heavy on artificial intelligence technologies like NVIDIA Isaac and NVIDIA Volta, Jensen also announced other technologies like GeForce GTX with Max-Q Design. NVIDIA Isaac, Max-Q, Volta, HGX & More! In this 90 minute long keynote, Jensen reveals the future of artificial intelligence and robotics. In that vision, the GPU is taking over from the CPU in delivering the petaflops of computing power required to deliver artificial intelligence. He also reveals the new NVIDIA technologies that will power the next-generation AI applications – the new NVIDIA Tesla V100, which is the largest GPU ever made, and the NVIDIA HGX server that hosts eight of these GPUs to deliver almost 1 petaflops of compute performance in a single chassis! Jensen also shows how the NVIDIA Isaac Initiative allows robots to self-learn in a virtual environment, using nothing more than the NVIDIA Jetson 2 module. Watch how AI on the edge delivers smarter intelligence with minimal work. Whether you are a scientist in these fields, or just geeks like us, you will enjoy listening to his views and NVIDIA’s endeavours in those technologies. 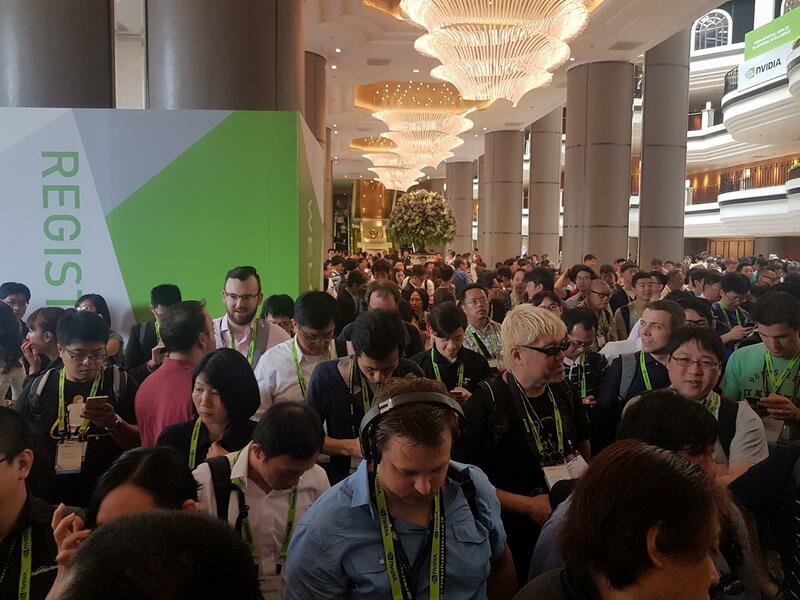 First stop of the day – the NVIDIA AI Forum keynote. Jensen Huang is upstairs polishing his keynote while the crowd grows downstairs. With the Japanese contingent waiting to storm up the escalator to the 3rd floor hall. Next : The New ASUS X299 Motherboards Announced!